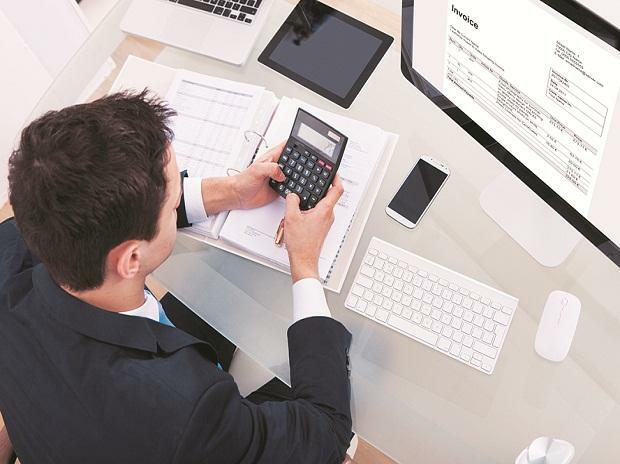 Job creation fell by 6.91 per cent in January to 11.23 lakh compared to 12.06 lakh in the same month last year, according to payroll data of the Employees State Insurance Corporation (ESIC) released Monday. During September 2017 to January 2019, as many as 2.08 crore new subscribers joined the ESIC scheme, the data showed. The ESIC data is one of payroll numbers released by the Central Statistics Office (CSO) in its reports based on people joining various social security schemes run by the Employees Provident Fund Organisation (EPFO) and Pension Fund Regulatory Development Authority (PFRDA). Since April 2018, the CSO has been bringing out employment-related statistics in the formal sector covering the period September 2017 onwards, using information on the number of subscribers who have subscribed under three major schemes --Employees' Provident Fund (EPF) Scheme, Employees' State Insurance (ESI) Scheme and National Pension Scheme (NPS). The EPFO payroll data showed that employment generation in the formal sector touched a 17-month high of 8.96 lakh in January. The addition in January was 131 per cent higher than the 3.87 lakh EPFO subscribers added in the year-ago month. The EPFO data showed that around 76.48 lakh new subscribers were added to social security schemes run by it from September 2017 to January 2019. This indicates that these many jobs were created in the formal sector over the past 17 months. The EPFO covers all those firms that have 20 or more employees. Workers whose basic wages are up to Rs 15,000 per month at the time of joining are mandatorily covered under the scheme. The estimated number of new NPS subscribers during the period September 2017 to January 2019 stood at 10,30,959. The NPS covers central and state government employees while others can voluntarily subscribe to it.